Horário Office Hours: Monday-Thursday 09:00-13:00, 14:00-17:45; Friday 09:00-13:00, 14:00-17:30; Office is closed on Saturdays, Sundays and public holidays. 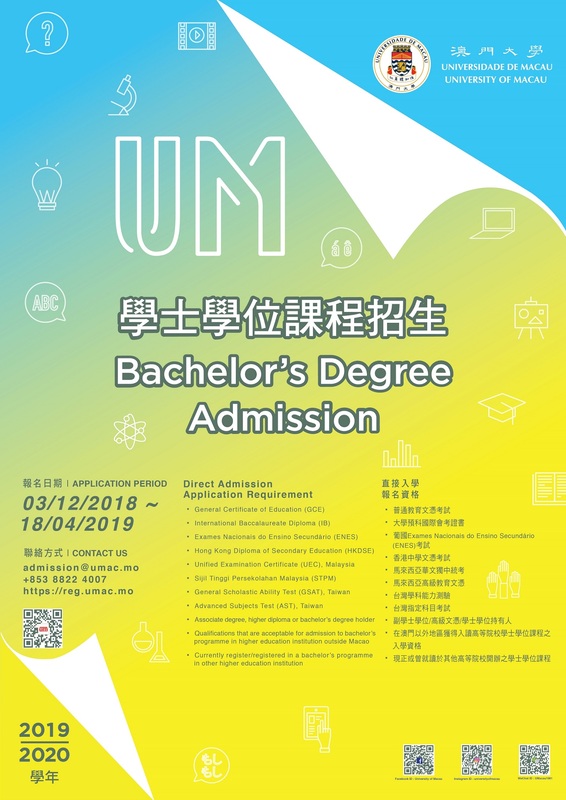 Conteúdo Admission Rules and Online Application are available at the Registry's website at https://reg.um.edu.mo/admission/ during the application period. 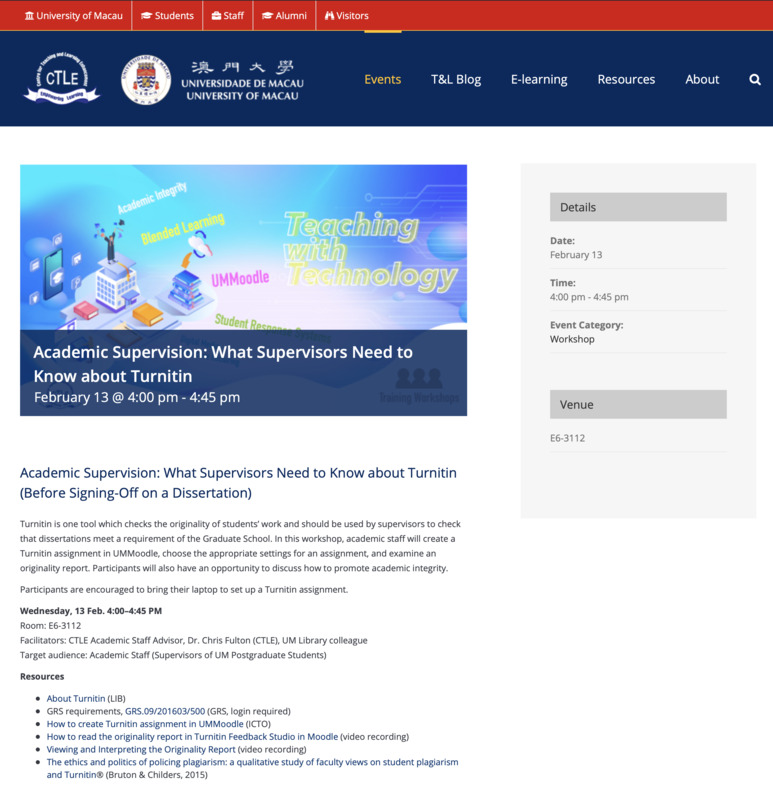 Conteúdo In this workshop, academic staff will create a Turnitin assignment, choose the appropriate settings for an assignment, and examine an originality report. 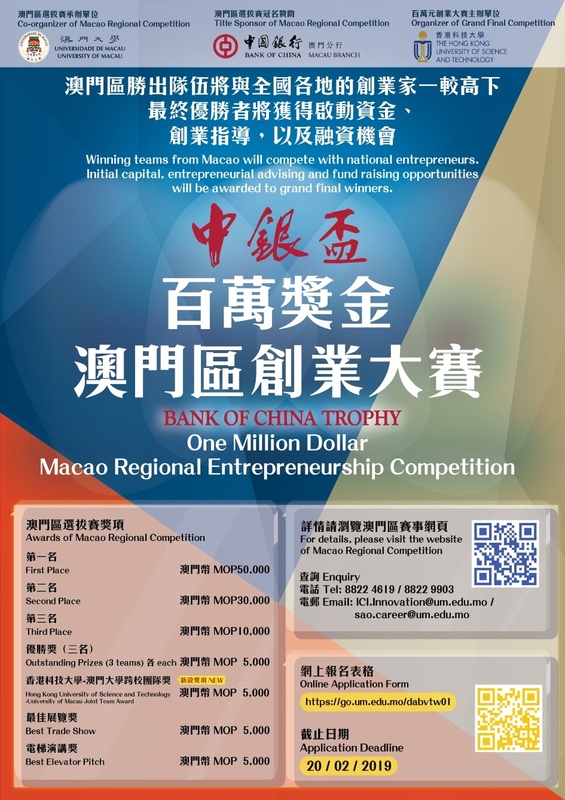 Participants will also have an opportunity to discuss how to promote academic integrity. 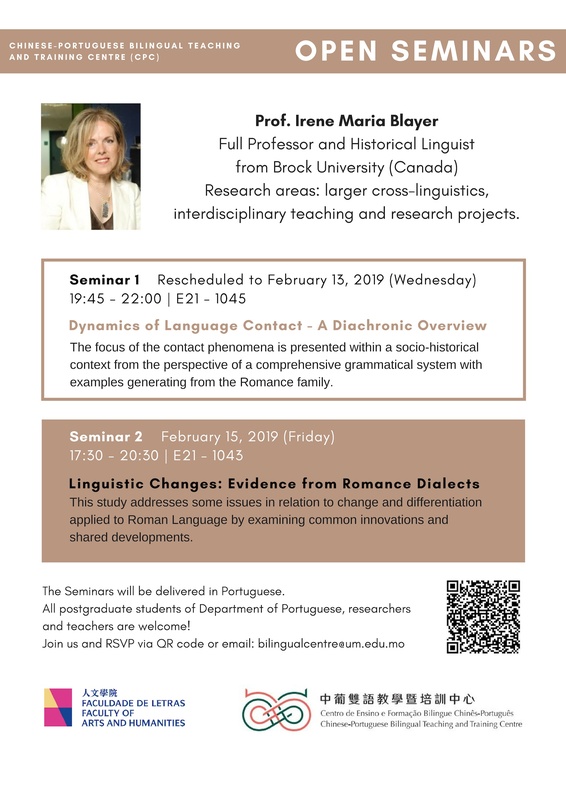 Conteúdo The seminar will cover the focus of the contact phenomena is presented within a socio-historical context from the perspective of a comprehensive grammatical system with examples generating from the romance family. 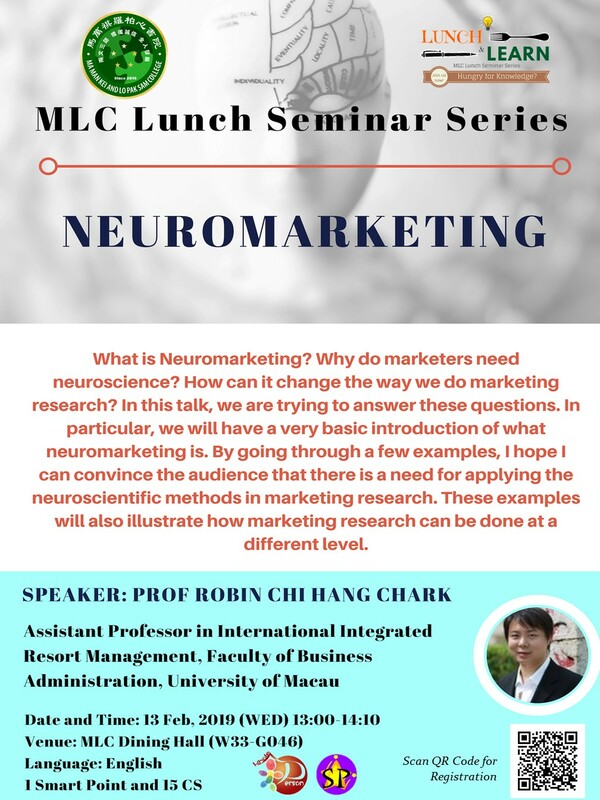 If you are interested to attend, please RSVP by scanning the QR code on the poster or visit this weblink https://go.um.edu.mo/5oho60yl.